The Anglican tradition greatly values theological education, both for its ordained leadership and for the laity. 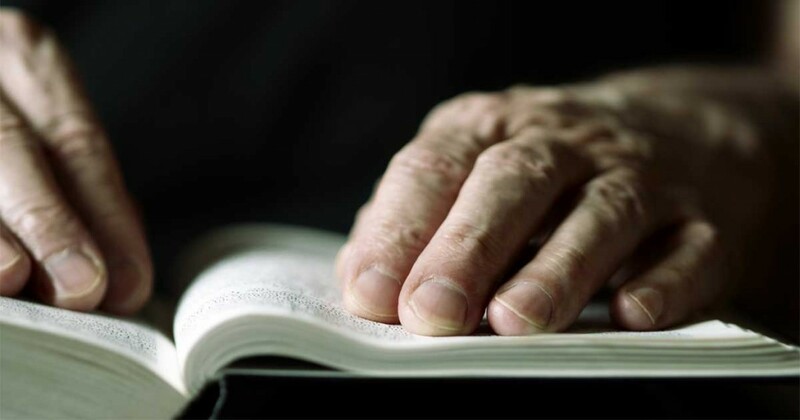 As a church rooted in the gospel witness of Scripture, we value the study of both the Old and New Testaments, from an historical as well as a devotional standpoint. As a church rooted in the catholic and Reformation traditions, we value the study of the history and doctrines of the church. As a church committed to engaging the world around us, we value the discipline of critical theological reflection on our culture and context. 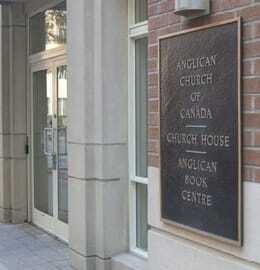 The Anglican Church of Canada is served by a number of educational institutions across the country. These institutions are historically foundations of the Anglican church; they tend to be institutionally independent of the church, but in close affiliation with various dioceses, in order to serve the needs of the church. Many of these institutions work in close ecumenical collaboration with colleges of other denominations. The role of training for ordained ministry is taken on by a number of theological colleges across the country. In addition to this traditional function of the seminary, theological colleges also offer various programs for lay education and professional continuing education. The specific needs of the aboriginal church are addressed by a number of aboriginal training centres. In addition, a number of Anglican foundations have taken on a role as colleges and universities within the wider Canadian university system. These undergraduate colleges have retained a distinctive Anglican identity, even as they offer undergraduate arts and science programs in affiliation with a wider university. 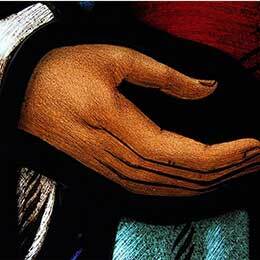 The standard program to prepare for priestly ministry in the Anglican Church is the Master of Divinity (M.Div. ), offered by a number of the theological colleges. The Master of Divinity degree is accredited by the Association of Theological Schools in the United States and Canada, which provides standards and accountability for the degree. 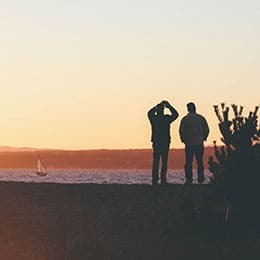 A number of institutions offer a Master of Divinity with various specializations, to address some of the particular missional challenges faced by the church. Some alternative programs are offered for students who because of educational background do not qualify them for the M.Div., or whose life circumstances make it impractical. For example, a Bachelor of Theology (B.Th.) or Licentiate in Theology (L.Th.) may be combined with some form of ministry training. A Diploma in Ministry (Dip.Min.) program offers ministerial training for students with a previous degree in academic theology. Several colleges offer at least part of the ordination training in a distance education format. Many colleges offer introductory programs, designed for laity who wish to deepen their general interest in theology or the Anglican tradition. These may also be suitable for students beginning to explore their vocation, as a first experience of theological education. These include various certificate or diploma programs, usually offered in a part-time format. Some institutions offer full undergraduate degree programs in theology (Bachelor of Theology or Bachelor of Arts in Theology). A number of programs offer professional continuing education for clergy or other ministry professionals. These include certificate programs in aspects of leadership and missional practice. The Doctor of Ministry (D.Min.) is an advanced professional degree in the practice of ministry. D.Min. programs are generally designed to be pursued concurrently with full-time pastoral work. Many institutions offer advanced graduate degree programs in theology, either alone or through their university partners. The Master of Theological Studies (M.T.S.) is a master’s degree for students with a previous bachelor’s degree in another discipline, but without previous theological training. It is generally a two-year, 60 credit program. Master of Arts (M.A.) programs, in contrast, generally presuppose a previous theology degree. Both the MTS and the MA can provide the basis for doctoral work in theology. Doctor of Philosophy (Ph.D.) or Doctor of Theology (Th.D.) programs are doctoral programs in the various academic disciplines of theology. They are the normal qualification for teaching theology in a university setting. 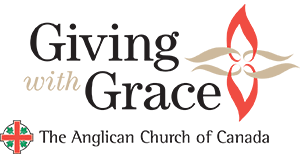 The Anglican Church of Canada has developed a document outlining Competencies for Ordination to the Priesthood in the Anglican Church of Canada. A major undertaking by the Anglican Communion commission, Theological Education for the Anglican Communion (TEAC) has been posted on the Anglican Communion website. Under the heading “Grids” can be found an articulation of expectations of competencies, skills and charisms for various ‘target groups’, including bishops, priests, deacons, as well as lay readers and catechists and lay people in their baptismal ministries. Following a plan that looks developmentally and across a wide swath of areas of ministry, learning, and personal development, the grids lay out some common Anglican visions of a wide variety of ministries, and hopes both for theological education, spiritual formation and ongoing learning and development within ministry. The Association of Theological Schools, the accrediting agency for North American theological colleges, has published standards for various theological degrees.